Morning in the typical family household includes at least a few minutes of frantic searching for one thing or another. Whether it’s keys, a pair of shoes or someone’s cell phone, something always seems to get lost in the rush of the early day. 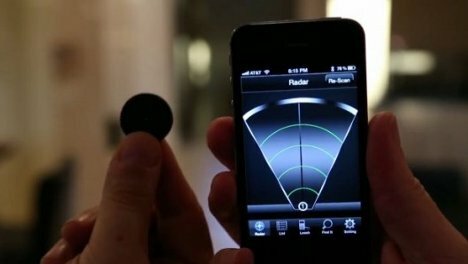 StickNFind is a Bluetooth powered system that could potentially shave a couple of minutes off of that morning scramble. The StickNFind system includes small stickers that work as locating tags. An app running on your smartphone pairs with the stickers so that you can keep constant track of whatever it is you’ve tagged. You have to be within 100 feet of the sticker for the app to detect it, but if the object is hidden from sight you can activate the buzzer and light. These will give you audio and visual cues to help you find the lost item. 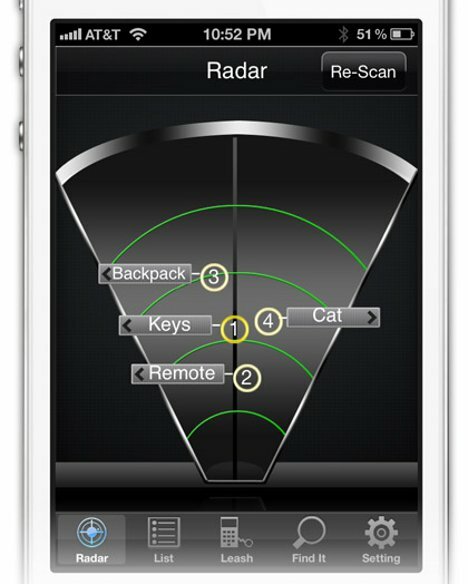 The app also includes a “radar” screen which gives the approximate distance to each stickered object.The app can’t tell you which direction the object is in, but by moving in one direction or the other and watching the screen you can determine whether you’re moving closer to or further away from the object. 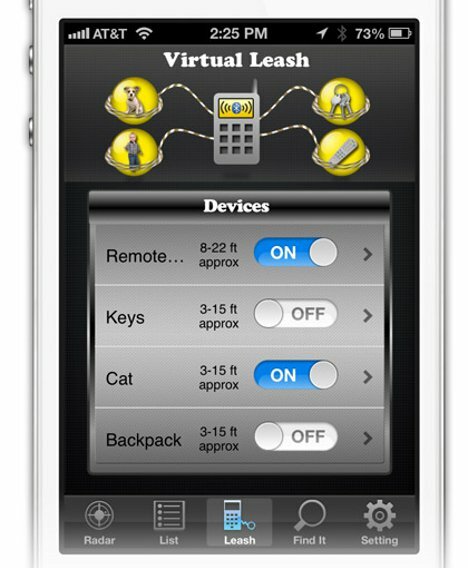 A “virtual leash” feature keeps you informed when you’re separated from something important, like your wallet or your child. The app will notify you if the object starts moving away from you (like if it’s attached to your kid) or if you start to leave the house without the object. If you are out of range of whatever it is you’re trying to find, you can set the app to notify you when the object is in range again. If, for example, your dog ran away and you’re driving around the neighborhood looking for him, the app will alert you when you get within 100 feet of him. The StickNFind definitely isn’t the only system of its kind, but it’s a streamlined version in that it requires nothing more than the stickers and a smartphone. Similar products involve some kind of hardware either used instead of or in addition to the smartphone. 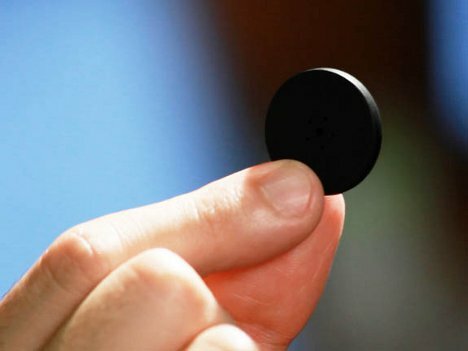 The project is raising money on IndieGoGo for an initial production run. See more in Futuristic or under Technology. December, 2012.